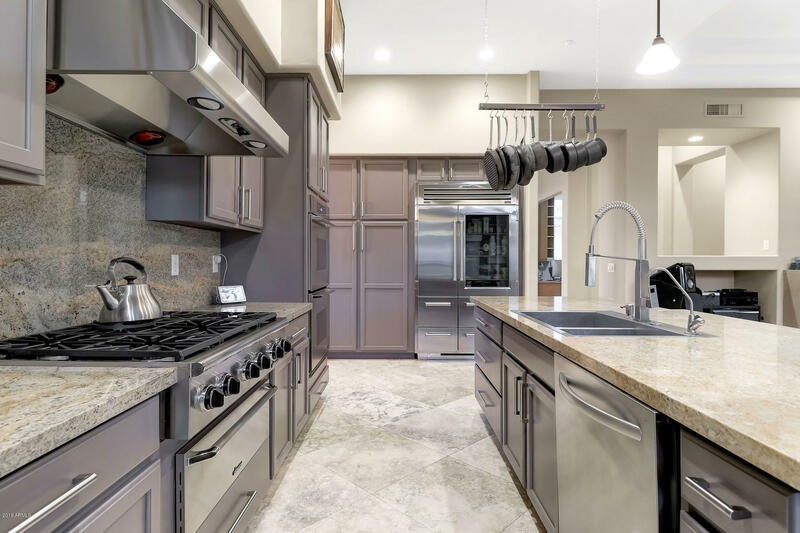 All WINFIELD PLAT 3 PHASE 2 homes currently listed for sale in Scottsdale as of 04/25/2019 are shown below. You can change the search criteria at any time by pressing the 'Change Search' button below. "Amazing !! North Scottsdale executive, semi- custom home with separate guest casita overlooking resort style backyard. Original owner went above and beyond with all the additions including granite and travertine through out. Sub Zero fridge, high end appliances, upgraded cabinets and many more. You will love entertaining in this beautiful home. Amazing premiere community with clubhouse and all the fun social stuff like tennis, heated lap pool, activities all included in HOA."